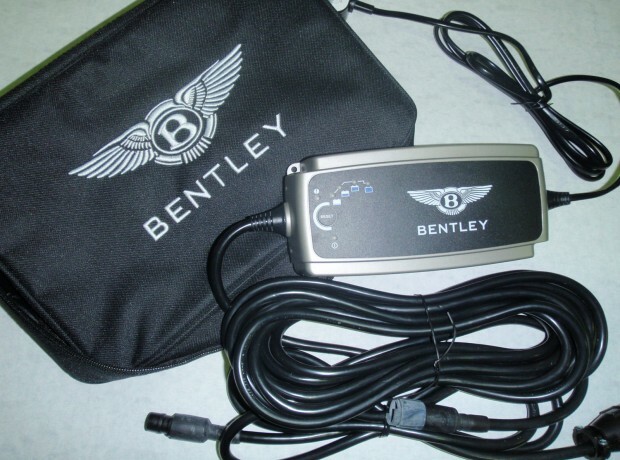 The Bentley Continental GT & Continental Flying Spur are very technical cars. 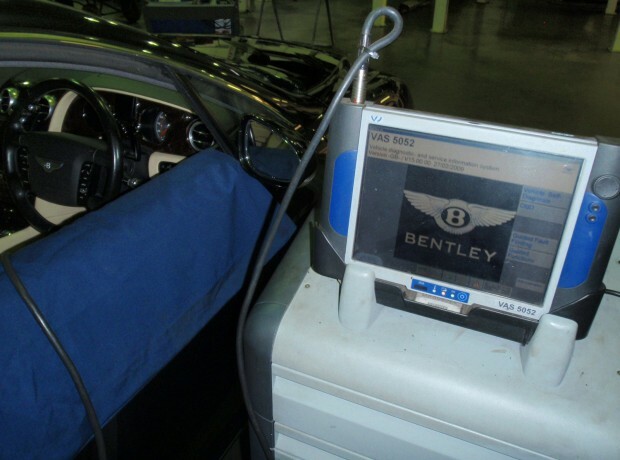 Our technicians with the use of the genuine Bentley diagnostic equipment can effectively and efficiently diagnose faults. The GT models are very reliable motor cars, however the majority or the faults are down to poor battery condition. 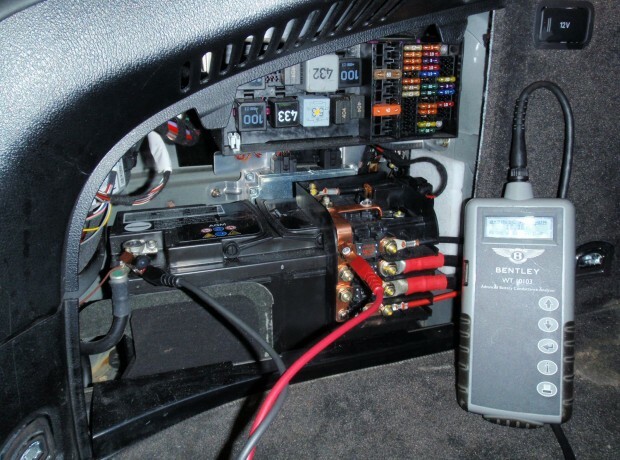 We strongly advise that if the car is not being used on a daily basis that a battery conditioner is used, along with locking of the car using the alarm system when the car is not in use. This ensures that the electrical memory is shut down, minimising battery drain. Please feel free to contact for advise and quotation for the fitment of a battery conditioning unit. 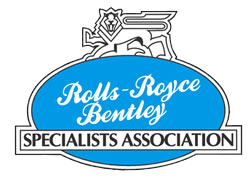 Should you have any questions with regards to faults diagnosis please contact our service department where they will be delighted to assist.